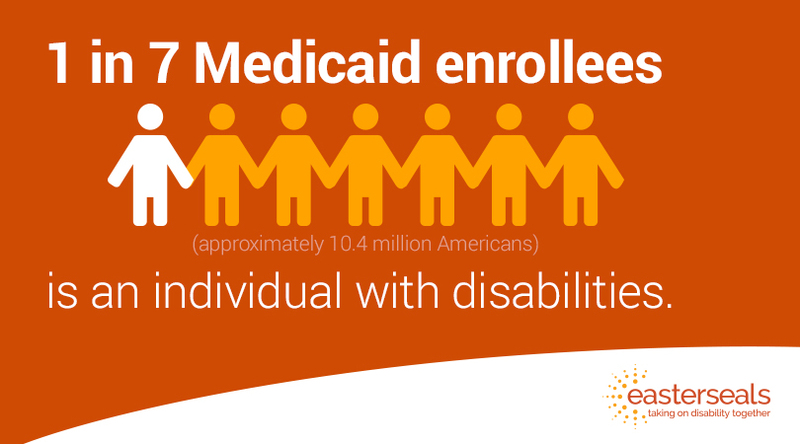 Get the facts about what Medicaid is, why it's important for individuals with disabilities, block grants, and more. Learn how the 2019 Federal Budget will impact people with disabilities and their families. We've collected more than 150 stories from parents of children with disabilities and from adults and seniors with disabilities in the Easterseals family who depend on Medicaid for their health, independence and well-being. 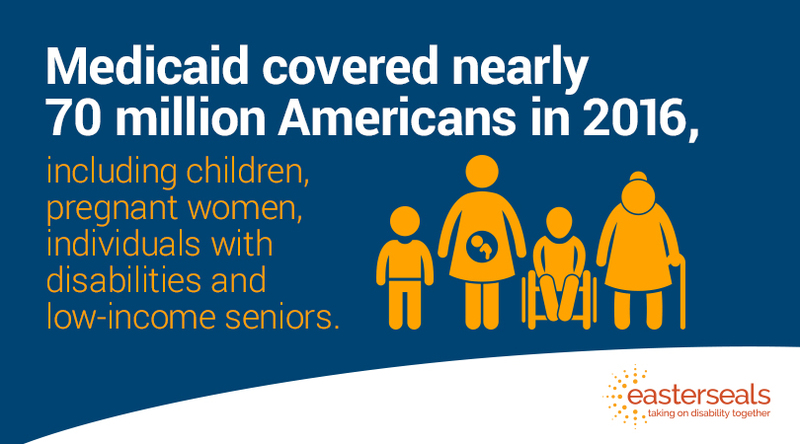 Find stories from your state to get a better understanding of how Medicaid impacts those in your community. Sign our petition to let Congress know how vital health services are to people with disabilities and their families. "My happiness and well-being shouldn’t be contingent on whether or not I can afford healthcare."